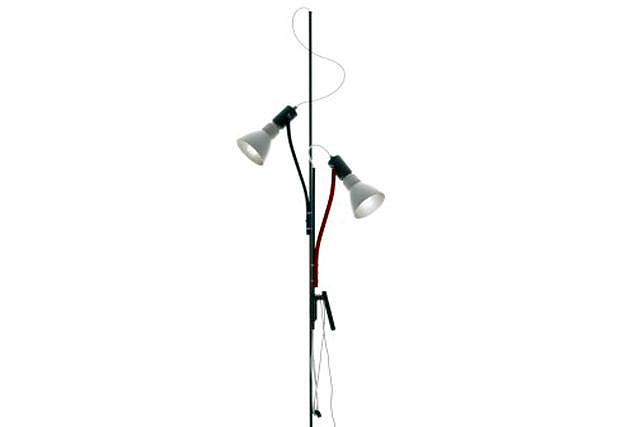 HomeBlogHome DecorBrazil Lamp by Danese Milano. 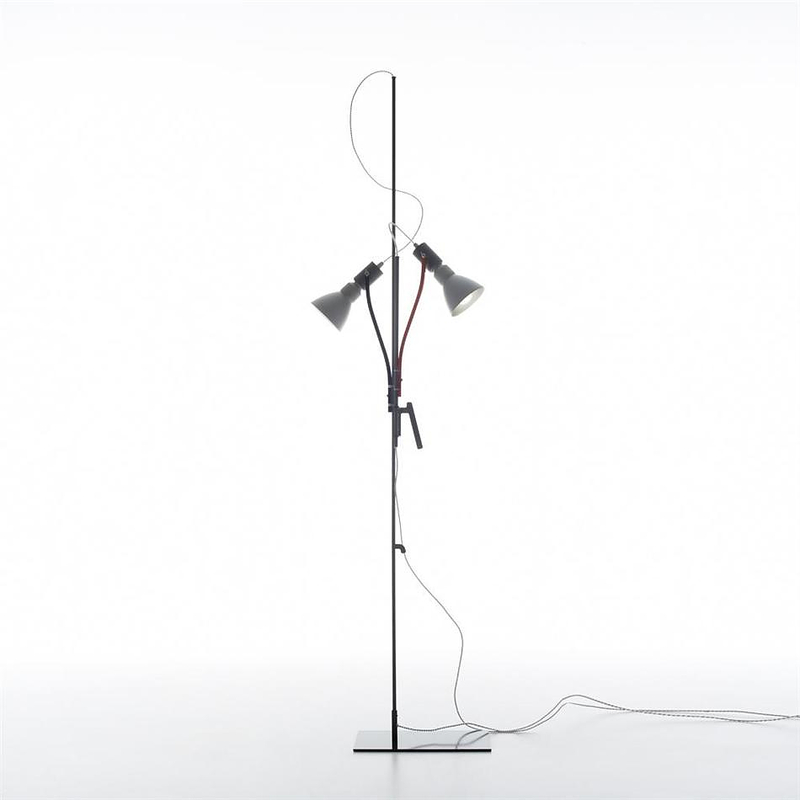 Danese Milano is one of the most revolutionary Italian design companies. It has an extremely long presence in the field of alternative design and it started its operation by making handmade items which aimed to give the sense of self-help creation. 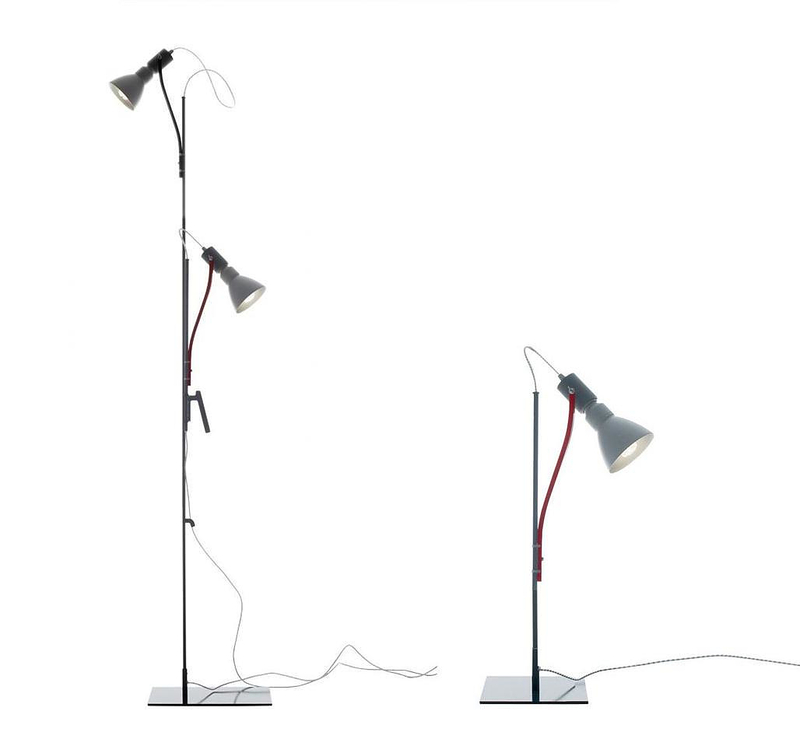 The Brazil lamp (table version) and Brazil Terra (floor version) were designed by Alberto Zecchini in 2008 and keep firm the tradition of the company which wants its products to be characterized by intensively “experimental” Design and look like handmade patents. 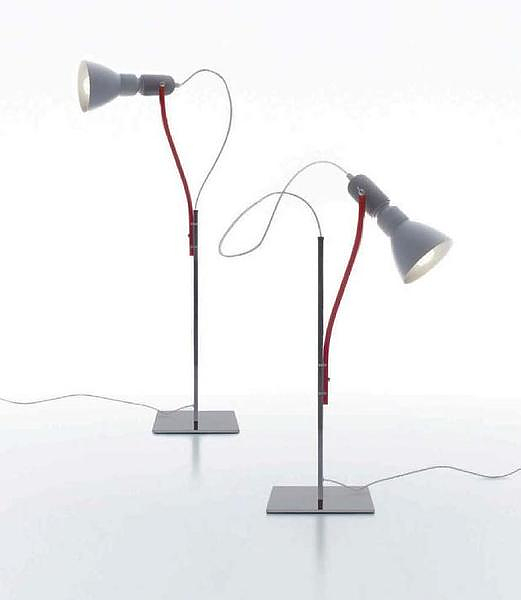 The discreet use of the red color adds the final touch to the image of a lamp, which stands out due to its intended simplicity.The body of the lamp is height adjustable and can also be rotated. At the same time, the lamp shades can be removed completely leaving the bulbs utterly exposed. 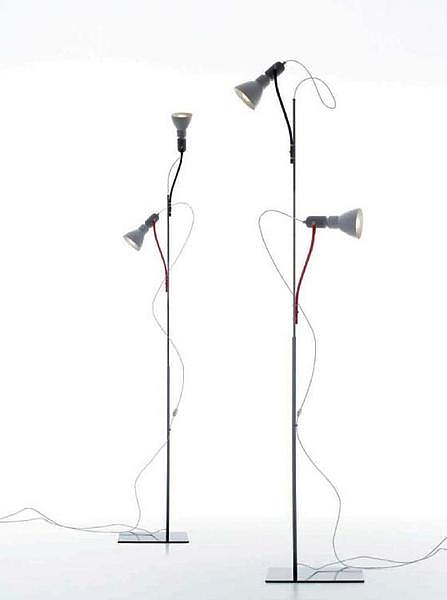 Thus, due to the exceptionally minimalistic design of the main body, the bulbs can transform to a predominant element and define the style of the Brazil. 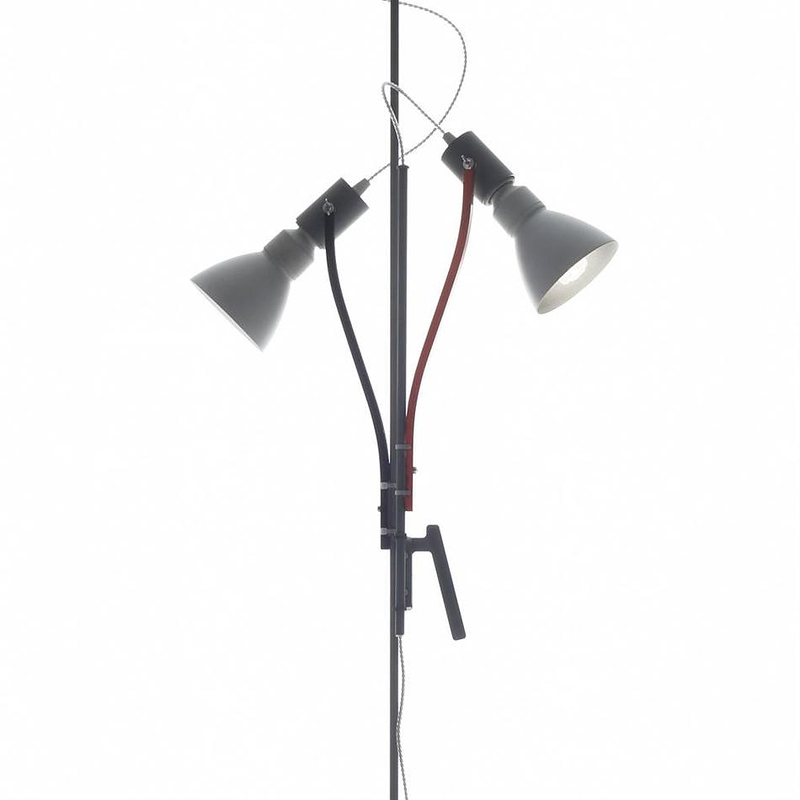 With its exposed cabling and the “tie wrap” used to connect the various Brazil parts, the lamp looks as if it was made in one’s basement with the use of random parts. 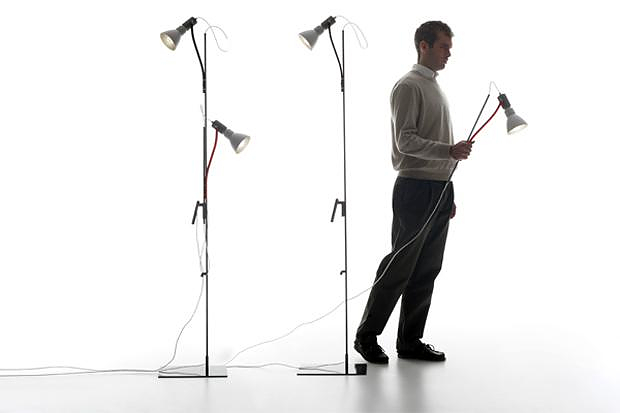 Eventually, however, it constitutes an imaginary lamp offering great flexibility and the choice of customization by the user himself. 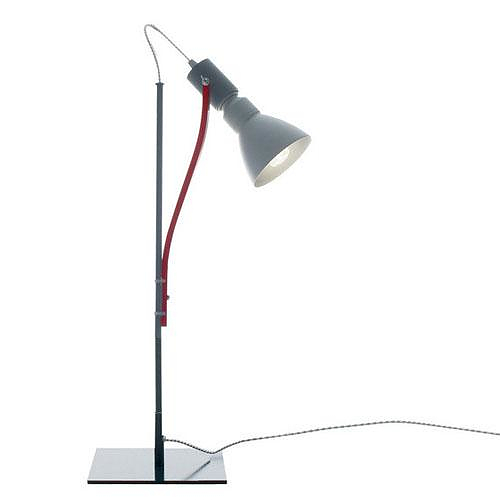 The table Brazil lamp costs approximately 200€, while the floor one costs approximately 280€.